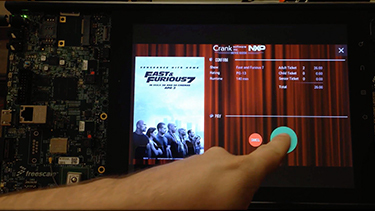 Experience Storyboard on NXP platforms. 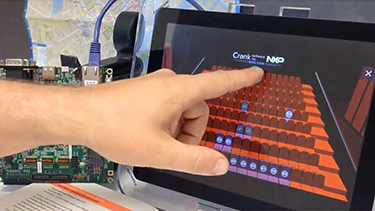 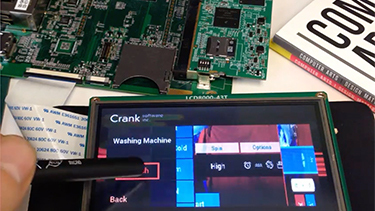 See Storyboard applications on your NXP platform in minutes with Crank Software demo images. 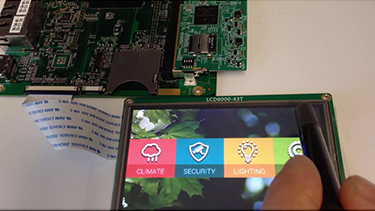 Eager to test us out? 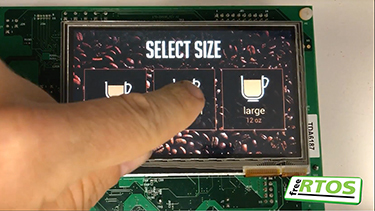 We’ve made it easy for you and have pre-built images in Storyboard for different scenarios for the most popular NXP hardware platforms. 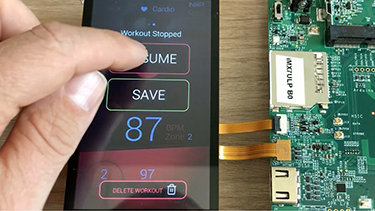 Quickly see how well optimized Storyboard applications are to run on your board or test them out on a couple to help you make a decision. 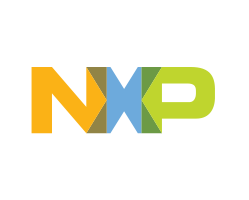 Simply select your NXP hardware and download the demo images. 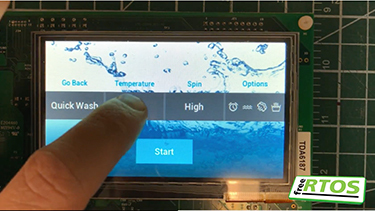 Operating requirements and detailed instructions will be provided. 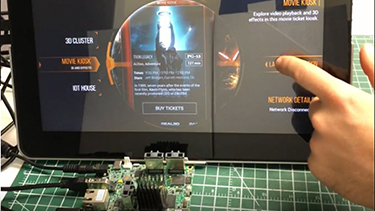 Your experience awaits! 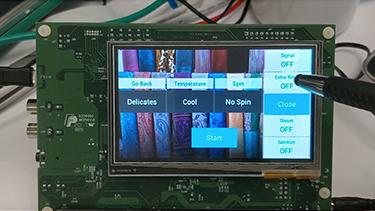 Select your NXP board below.